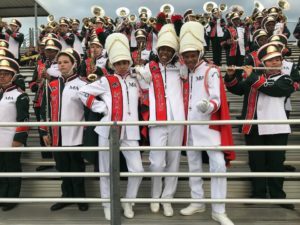 Under the direction of Mr, Charles E. Moorer, Jr., the McArthur High School band, the Herd of Sound, has become one of the most notable bands in Broward County. 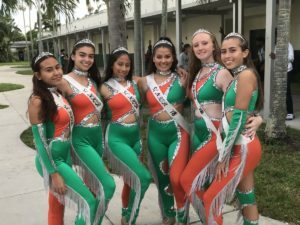 From the originality and excitement of their marching band performances and the technical abilities displayed in their concert band performances, the Herd of Sound has entertained audiences all over the State of Florida. In fact, the Herd of Sound has repeatedly been invited to perform at some of the county and state’s most popular events. 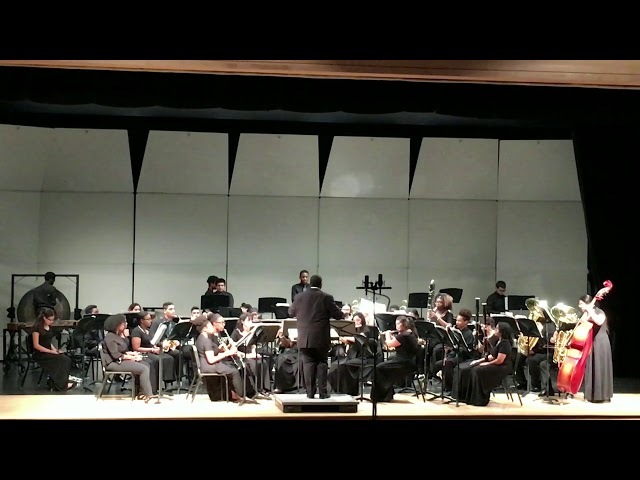 The Wind Ensemble of 2017-2018 earned a SUPERIOR rating at the state level for the first time in school history. 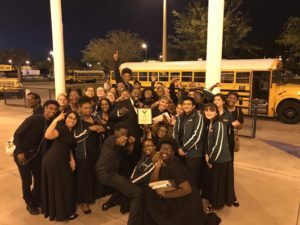 And, hard work has proven to pay off, as they have been invited to perform at Carnegie Hall in New York City in April of 2019. Be sure to keep your eyes (and ears) open, as the Herd of Sound will be making some noise in the upcoming years!